During the winter of 1985 several dedicated members of the Bondi Icebergs- Jimmy Gilles, Mal Hynes and Bill Radley – started what has now become the largest junior winter swimming club in Australia. It was very appropriate that these junior swimmers became known as the ‘Bondi Icecubes’. The Bondi Icecubes swim every Winter Sunday morning from the 2nd Sunday in May to the last Sunday in September from 8.30am. Our club is open to all children 5-17 years of age – our only criteria is an ability to swim 40 metres! When a ‘Cube’ turns 18 they are welcome to join the World Famous Bondi Icebergs. Our swimmers brave the chilly winter conditions swimming either 50 metre and/or 40 metre races. We supply a fantastic breakfast to each swimmer after their races with cereal, juice and sausage sandwiches. The Bondi Icecubes is not only the largest junior winter swimming club in Australia, it is the 5th largest winter swimming club amongst all of the winter swimming clubs. The Icecubes were originally started to keep young swimmers from the local surf lifesaving clubs active during the winter months. 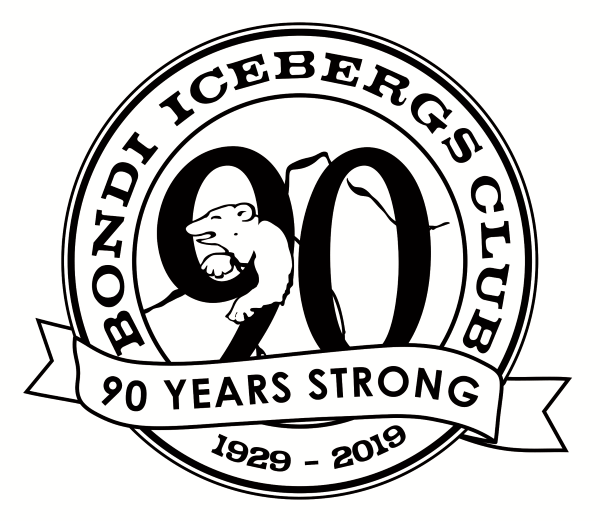 Officially establishing this club gave the Icecubes their own identity instead of just being a couple of ‘swimming races’ after the Bondi Icebergs swam. Always under the guidance of several dedicated members, the club’s numbers grew to the fantastic size it is today. 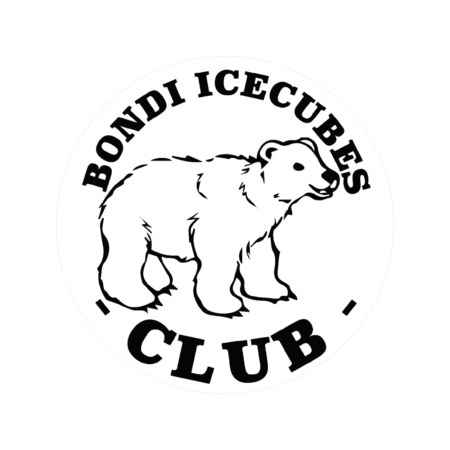 The Bondi Icecubes is a winter swimming club dedicated to promoting a healthy lifestyle, friendly competition, environmental awareness and, of course, community swimming. It is the 5th largest winter swimming club amongst all of the winter swimming clubs. Send us an email or text through your enquiries to 0405 475 905 (8am-10am Sundays in Winter). Our IceCubes Induction date for 2019 is planned for Sunday 19th May, 2019 – more details to follow soon.